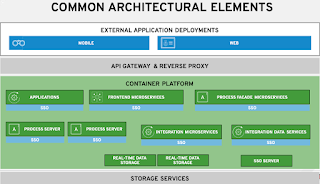 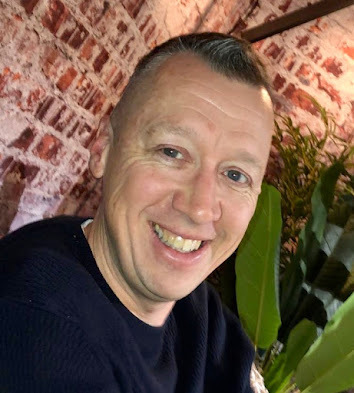 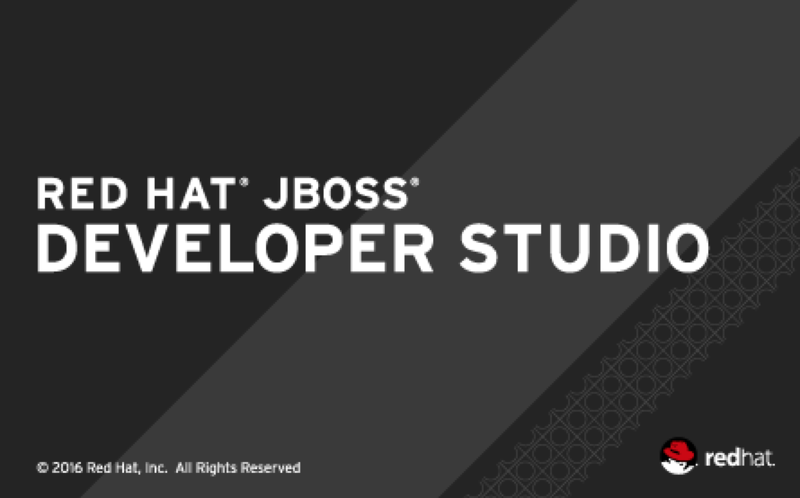 This article will outline how to get started with the JBoss Fues Development tooling and any of the JBDS 10 series of releases. 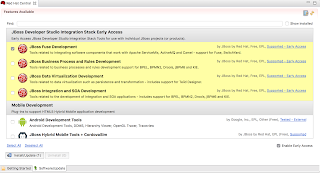 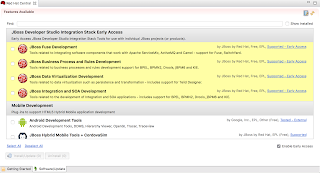 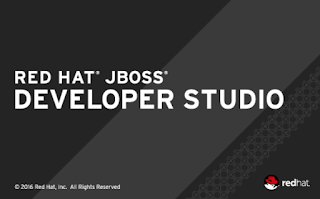 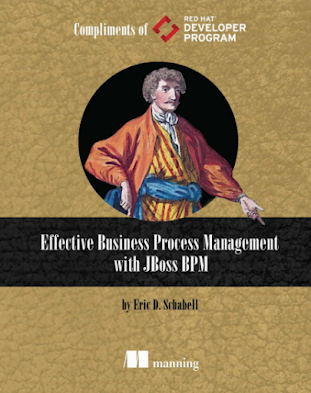 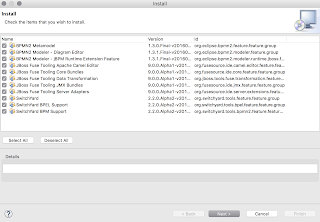 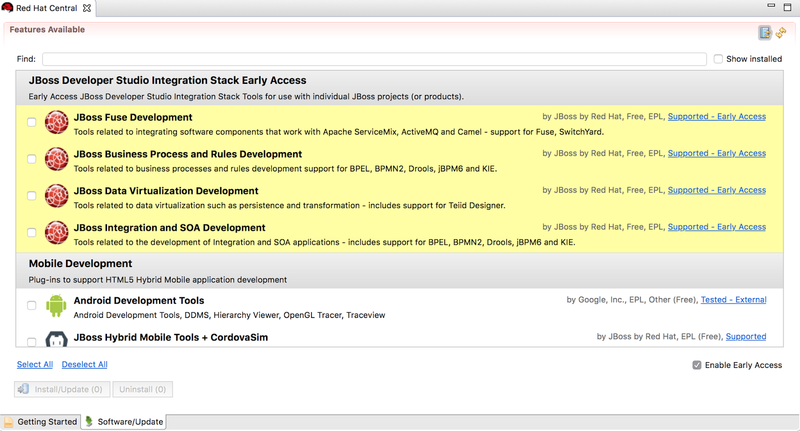 JBDS 10 can be obtained through the Customer Portal or via the early access downloads on jboss.org. 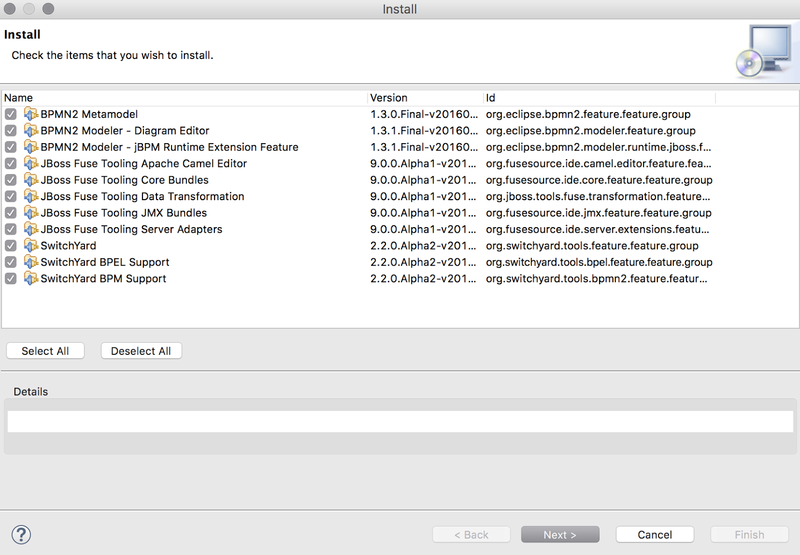 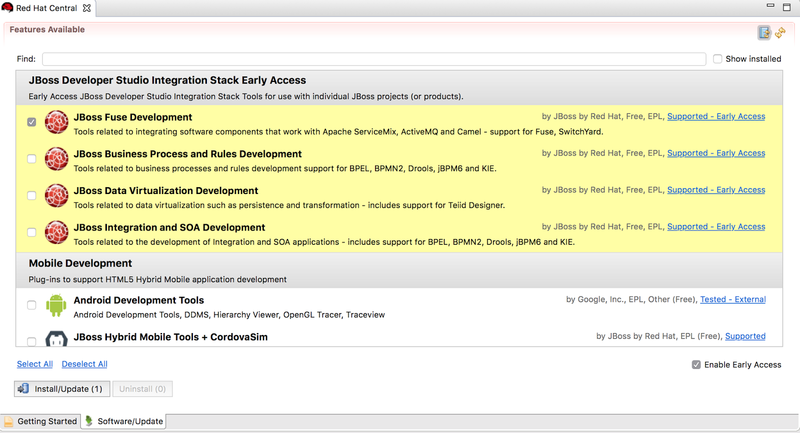 After installing JBDS, start it up and you will see a welcoming JBoss Central tab with at the bottom a tab to look at the available tool sets labeled Software/Update.